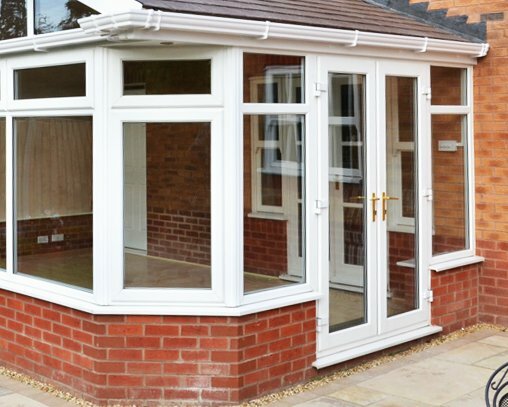 Ensure that you can enjoy your conservatory all year round by installing an insulated conservatory ceiling with Smart Conservatory. Conservatory roof insulation will not only keep the room cool in the summer by reducing annoying glare from the sun, but it will also keep the room warm during the winter months by saving up to 90% of heat loss. 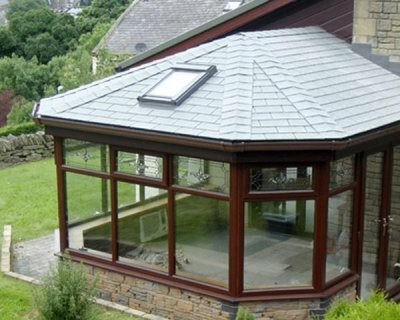 With several options to choose from, converting your conservatory with a replacement fully tiled and insulated roof, is easily the most time and cost-effective way to transform your conservatory into a room you can truly enjoy all year round. A range of options are available to make your room match the rest of your property as well as a range of options including adding skylights. 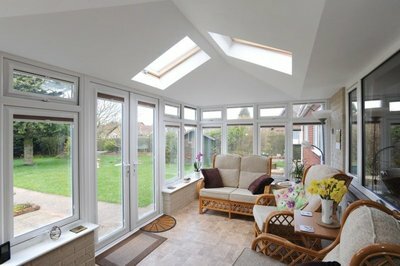 Smart Conservatory Solutions offer the best prices on the market for solar controlled glass roofing. 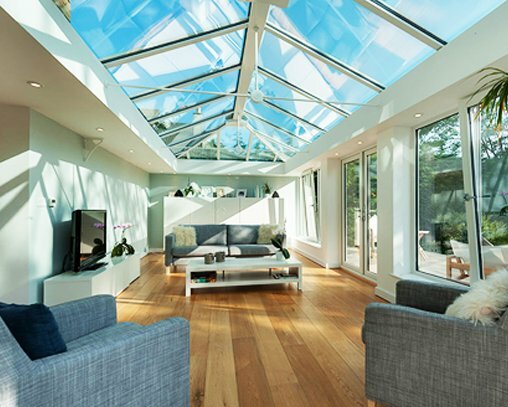 Along with the best price on the market, you can also benefit from the 10 year guarantee on every solar controlled glass roof that we install. 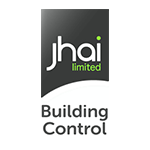 We offer a wide range of UPVC Windows & Doors to match every customer's needs and taste, and all with the highly efficient A+ rating with a 10 year guarantee. Window types include Casement, French, Tilt & Turn, Flush and Triple glazed window varieties, and door types include Sliding patio doors, French doors, residential doors, Rockdoor and WarmCore aluminium bi-folding doors. There are countless ways to improve a home, making it more contemporary, spacious, stylish, energy efficient and valuable. One of the most popular methods over the last few decades is building a conservatory because it’s considerably cheaper than a single-story extension of exactly the same size and doesn’t usually require planning permission. Even though it’s one of the most popular solutions, many homeowners in Slough have been left disappointed with their investment because the space hasn’t quite turned out to be as practical or efficient as it was promised. Beautiful garden views may be a given, but for many, their conservatory is a space that’s too hot and humid in the summer, and freezing during the wintertime. 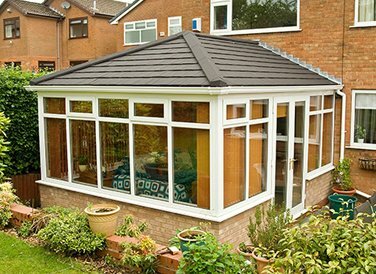 These unfortunate yet common issues can however be resolved quite simply with a conservatory roof replacement in Slough. 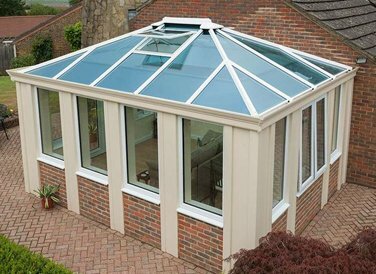 Over 95% of conservatories installed over the last 25 years have a polycarbonate roof and many conservatory owners have since found that their polycarbonate or glass roofing makes their conservatory unbearable for large chunks of the year. 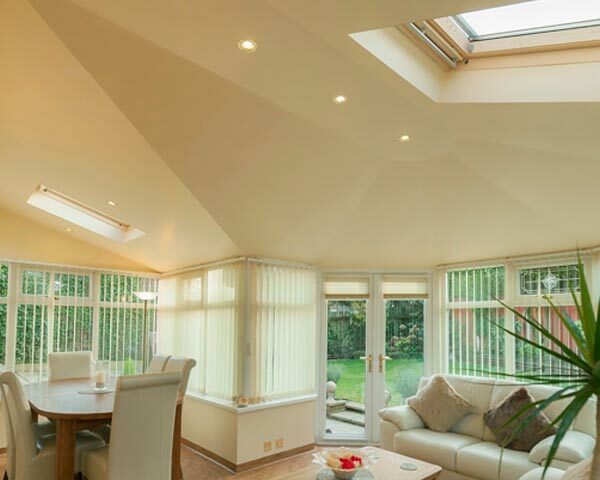 Typically installed in a single day, we can provide you with a high-insulation value replacement conservatory glass roof which uses self-cleaning and solar-reflective glass that allows light to come through whilst minimising heat loss. 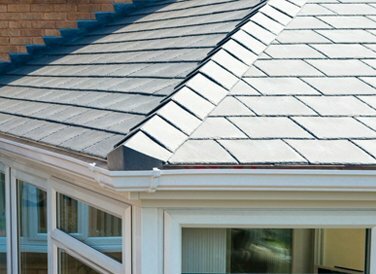 Along with the best price on the market, you can also benefit from the 10 year guarantee on every solar controlled glass roof that we install. With a wide range of options and colours, our A+ rated windows and doors provide the best insulation value available, and requires only the glass be replaced. 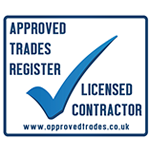 We also offer Bi-folding doors as well as composite doors, and all come with a 10 year guarantee. We’re able to reuse the existing aluminium frame, saving you thousands of pounds. Lengthy guarantees for all of our solutions. Your furniture will not fade and plants will live longer. Nowhere near as much glare from the sun. Reduced noise when it’s pouring with rain. No major changes to the interior space needed. Barely any loss of ceiling height. Can be installed on almost all conservatory types. Save up to 90% of heat loss. Room feels like part of your home – and not just a utility space. 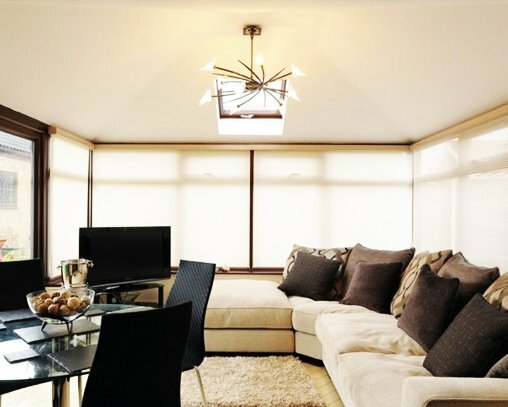 The only potential downside to making the space more energy efficient is that you may lose a little natural daylight, however, when you say goodbye to the old glass or polycarbonate ceiling and opt for a tiled roof and insulated ceiling, you do always have the option to install skylights. That said, the loss of light is truly minimal, and you only have to take a look at our many case studies to see just how bright and lavish conservatories are when complete. With a new conservatory roof in Slough, will I cut energy bills? Absolutely, we’ve helped many customers reduce heating costs for their conservatories by up to 90%. 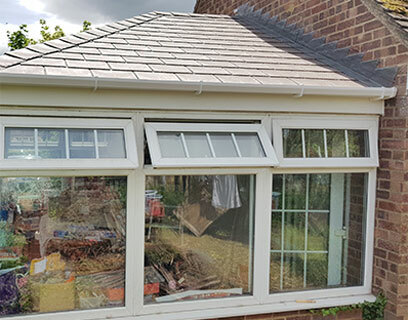 In addition to providing a conservatory roof replacement in Slough, we can also provide highly efficient A+ rated UPVC windows and doors, including Casement, French, Tilt & Turn, Flush and Triple glazed. 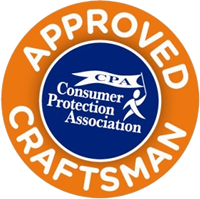 Not only are Smart Conservatory Solutions accredited by the Consumer Protection Association and Approved Trades Register, but we only use quality, branded materials with manufacturer guarantees of up to 40 years. 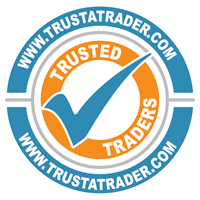 We’re also checked and approved by TrustaTrader, so feel free to browse our many glowing testimonials. If you’d like to learn more about us and how we can help you make your conservatory more functional, efficient and modern, please call us today on 01604 713335 or request a free quotation and we’ll be back in touch as soon as possible. 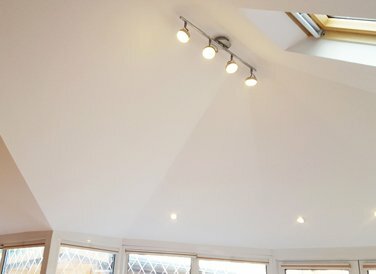 I am so pleased with the conservatory roof, it has made a lot of difference and was worth every penny. Your staff are lovely, and I can't praise them enough.